​Hales Carpet Cleaning services are based in Brighton & Hove and are carpet and upholstery (fabric or leather) cleaning specialists. We always work to the highest standards and our customers are at the forefront of everything we do. We have grown steadily in size since starting out in the industry, working for businesses such as A.J Taylor Electrical contractors LTD, Holiday Inn (Gatwick) and the Sussex County Football Association. 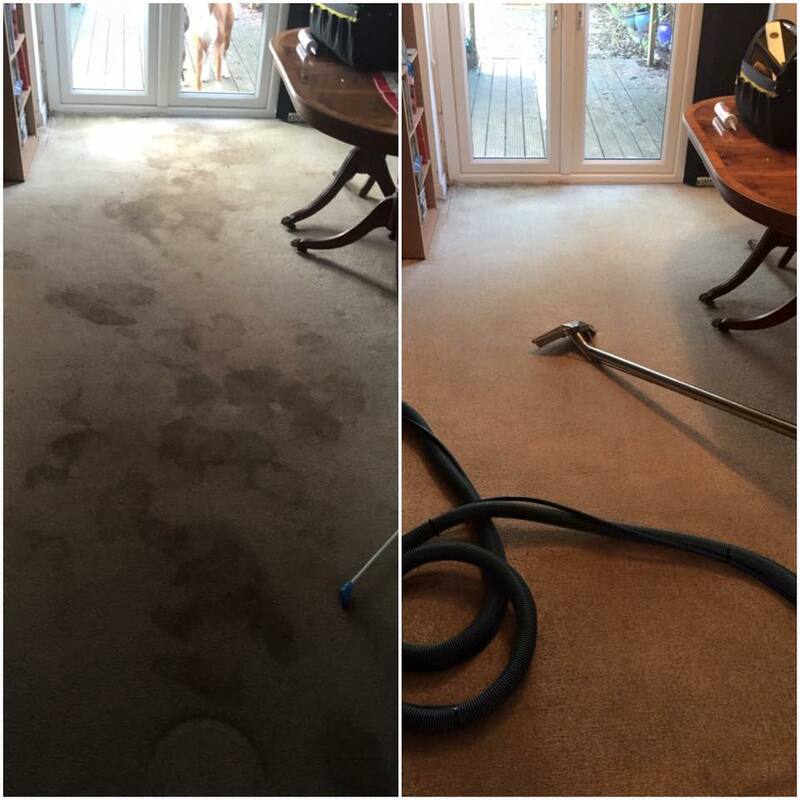 We also currently look after 5 letting agents in the area. ​In August 2017, we also took over Grant Carpet Cleaning growing considerably in size after our latest acquisition. ​We offer professional cleaning services to the residential, commercial and service sectors in Brighton & Hove and within a 20 mile radius from our office. 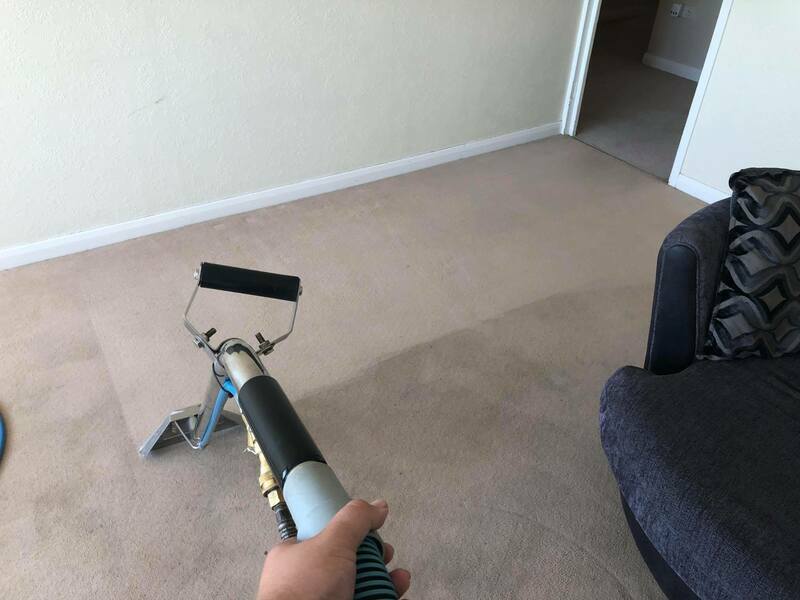 We are carpet and upholstery cleaning specialists who can clean normal soiling and we can also clean blood, vomit, excrement and urine decontamination. 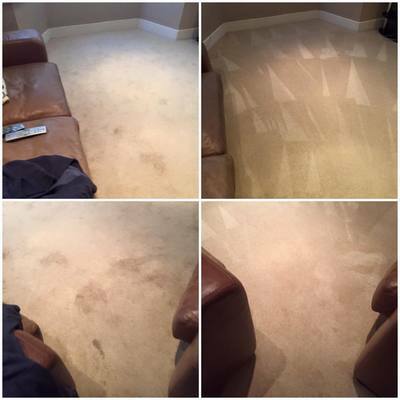 Would you like brighter, healthier, softer cleaner carpets, rugs, upholstery & peace of mind? That's exactly what you can expect from us. 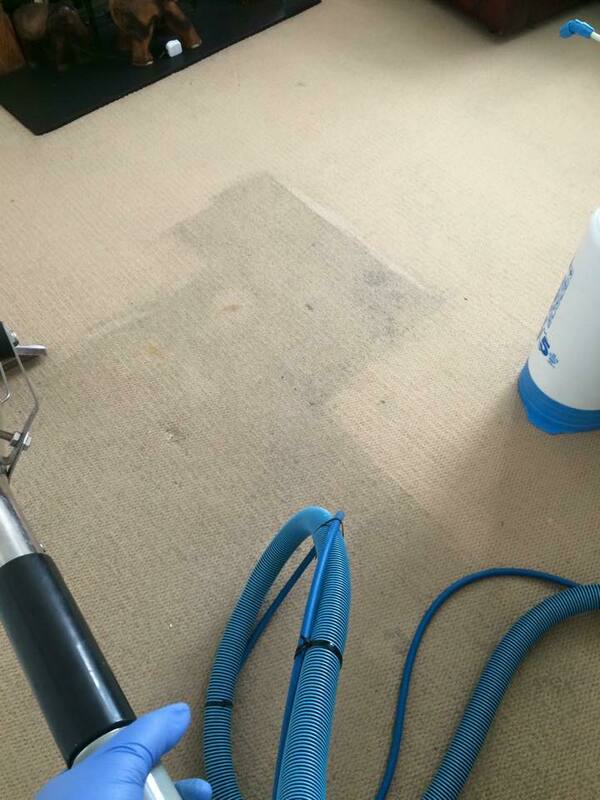 ​We also offer oven cleaning (using bio-degradable non caustic chemicals), end of tenancy and daily cleaning solutions. 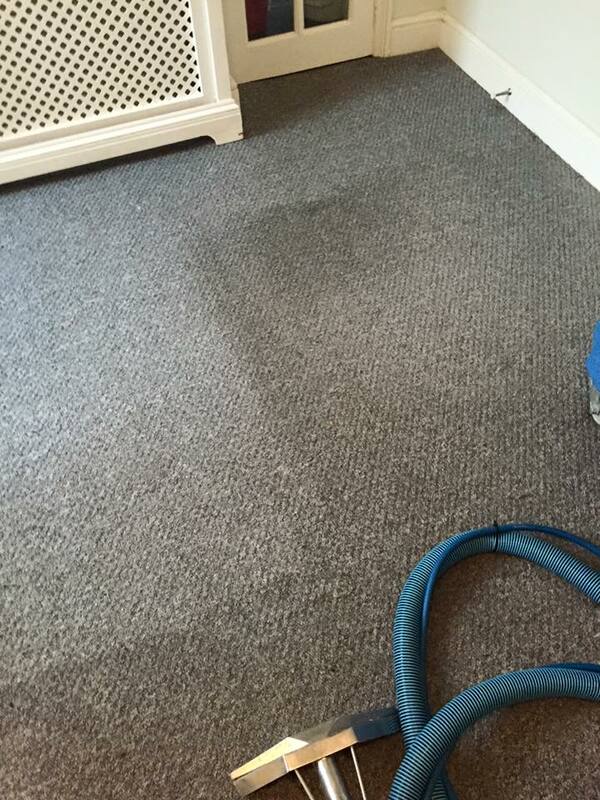 ​We are fully trained and insured including cover for items being worked on. 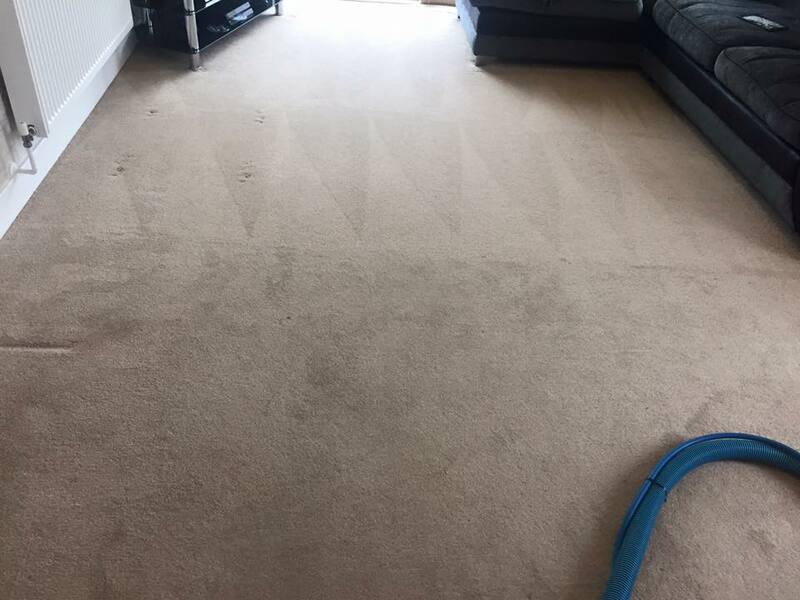 We are very proud members of Checkatrade and have been interviewed, vetted and will be continuously monitored to make sure we always keep up our high standards of work.